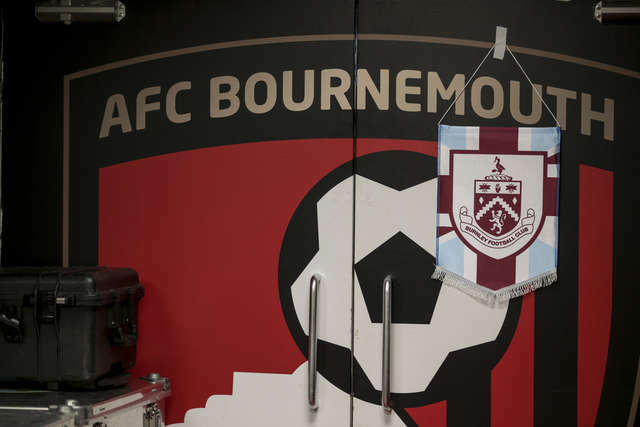 The Burnley pennant hangs on the AFC Bournemouth dressing room. 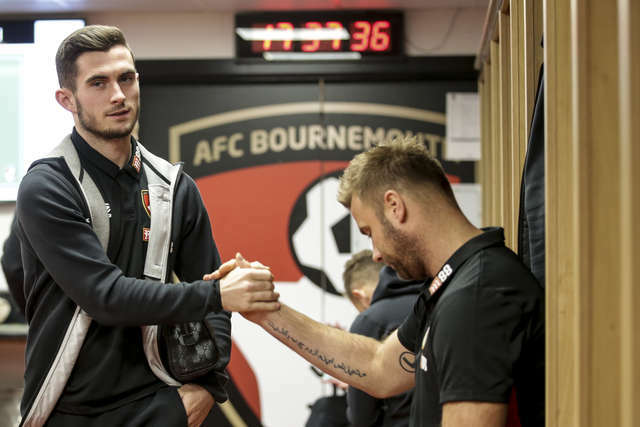 Lewis Cook arrives at the stadium ahead of the game. 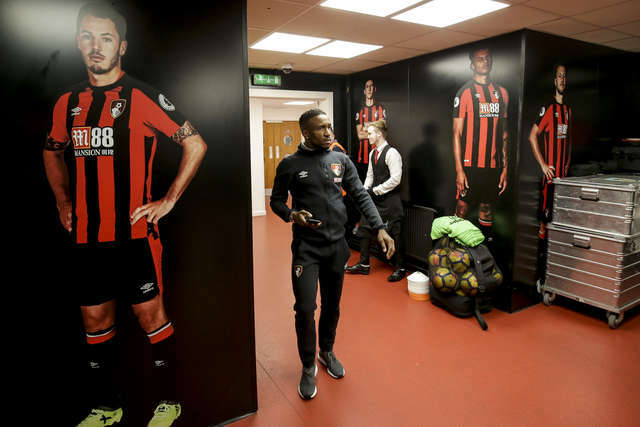 Jermain Defoe arrives ahead of the game. 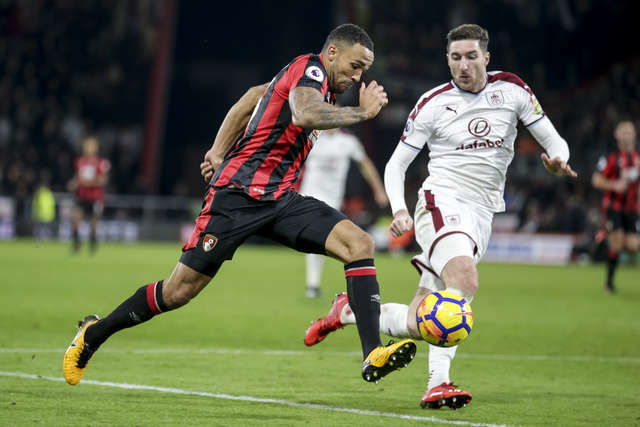 Callum Wilson looks to go past Stephen Ward. 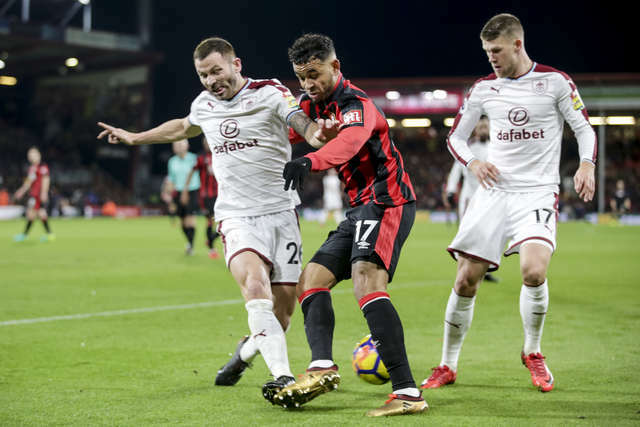 Joshua King battles with Phil Bardsley. 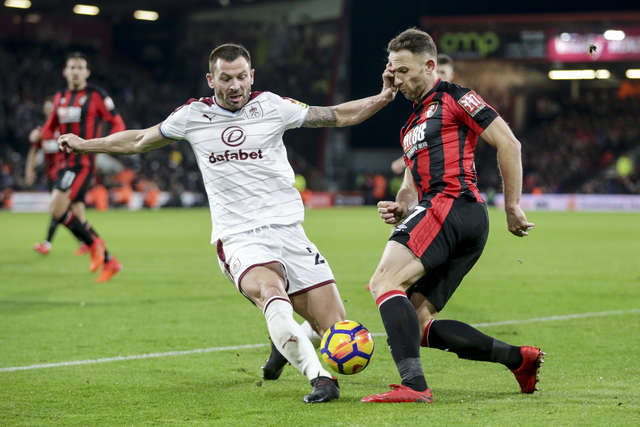 Simon Francis shields the ball from Robbie Brady. 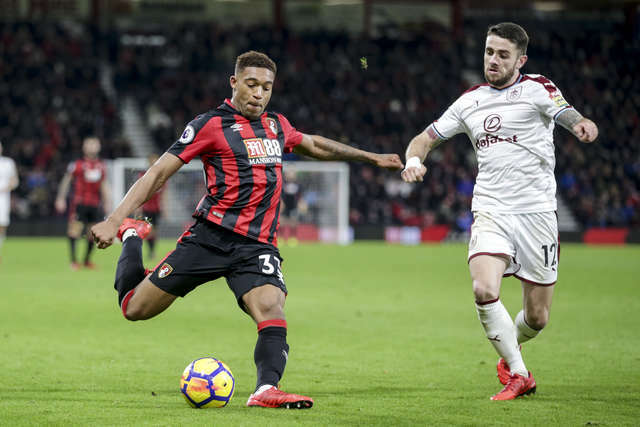 Jordon Ibe swings in a cross. 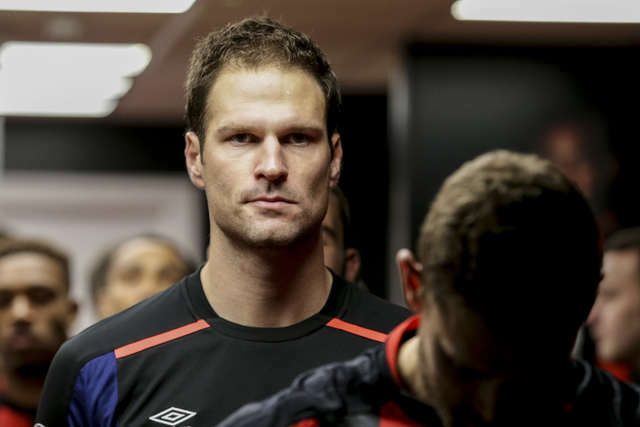 Marc Pugh goes toe-to-toe with Phil Bardsley. 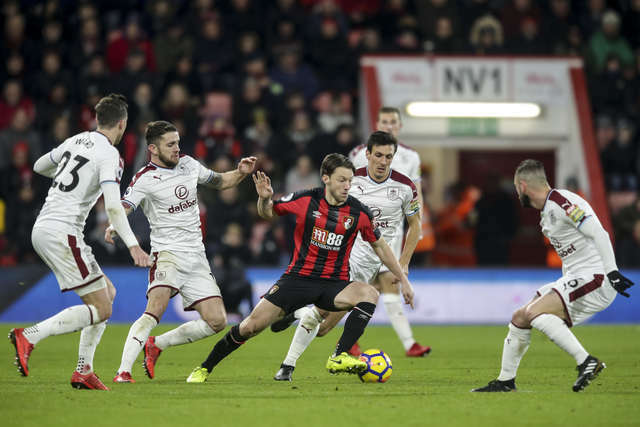 Harry Arter surrounded by Burnley defenders. 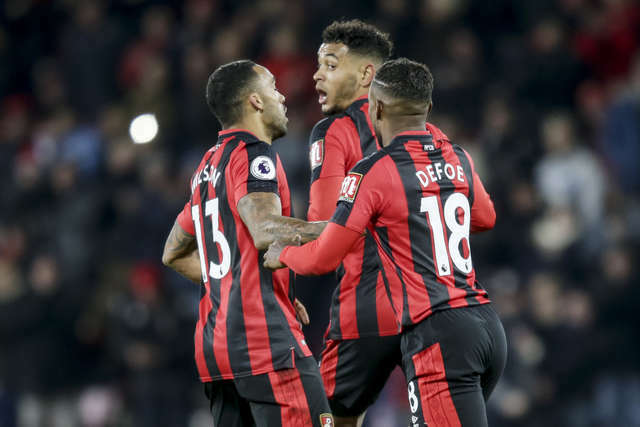 Joshua King after getting one back for the Cherries. 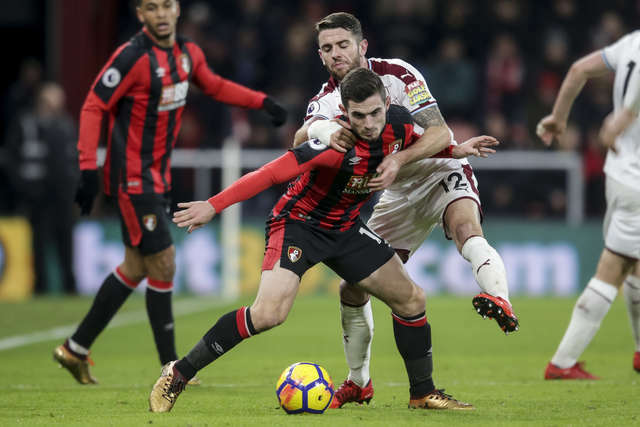 Lewis Cook battles with Robbie Brady. 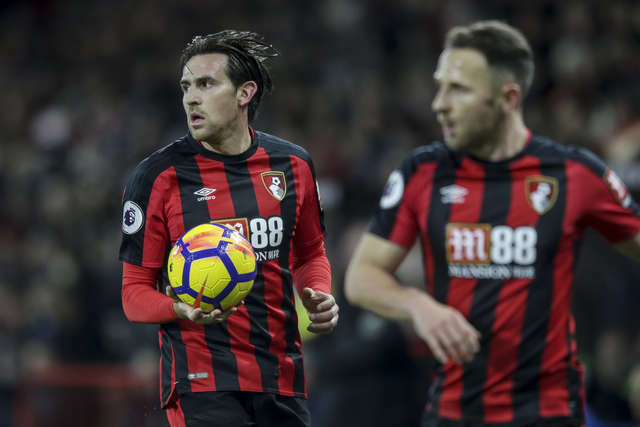 Charlie Daniels gets ready to take a throw in. 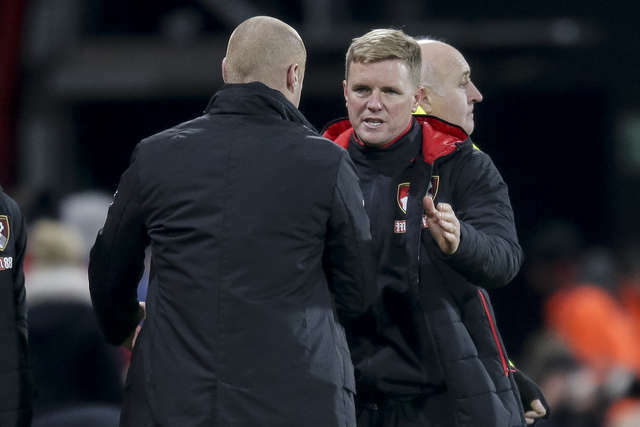 Eddie Howe shakes hands with opposition manager Sean Dyche. 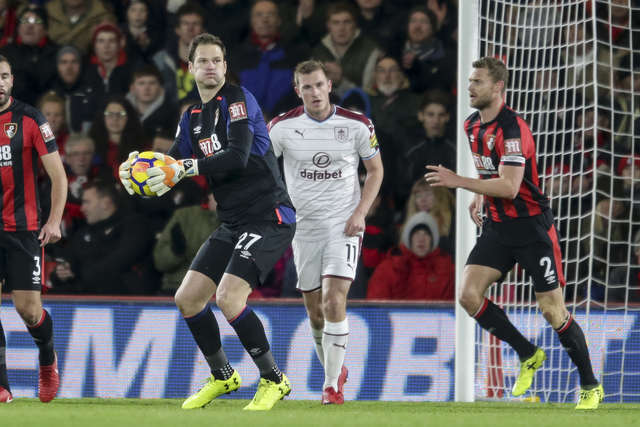 Flick through all the images of yesterday's game, as the Cherries were defeated by Burnley. 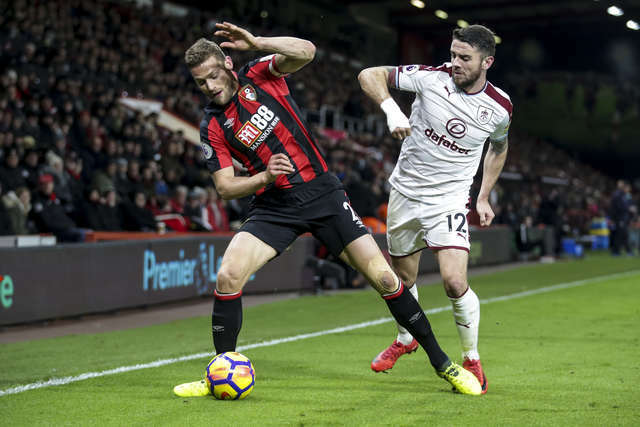 Joshua King's goal wasn't enough, with Robbie Brady's strike the difference, as the Cherries lost out 2-1.